The time is right for foreigners to invest in Costa Rica beach properties. 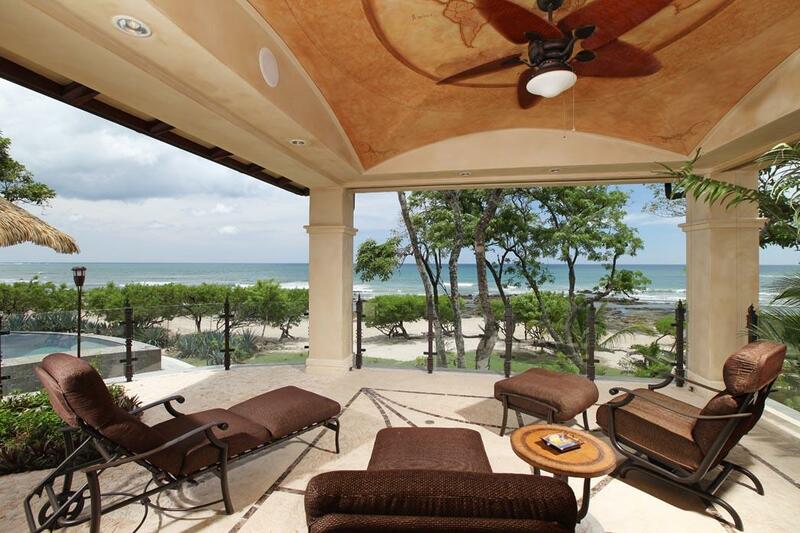 Tamarindo has many beach homes for sale in the province of Guanacaste. These beach properties could be ideal retreats besides being good capital gain investments. Year after year, the tourists are increasing in number in Costa Rica. When these tourists arrive, they realize that the beach properties are more desirable than the standard hotel accommodation. They begin to think in terms of investing on a long term basis. There is a good selection of Tamarindo vacation rentals on the beach front. These properties have their own exclusive swimming pools and fully equipped kitchens with a barbecue ranch. The white sandy beaches will provide a contrast to the tropical landscape which is full of lush flora as well as fauna, being home to a large variety of wildlife. Looking at the rising popularity of this tourist destination, many property investors are convinced that Costa Rica beach properties are a good asset. They become a good basis for investment on account of their constant potential for growth. Tamarindo area has also become the thriving hub onthe Guanacaste Coast. There was a report released by the Banco Central that the confidence among investors has remained positive with a rise in foreign investment. It is necessary to select the right realtor and legal advisor when buying Costa Rica beach properties. There are many beautiful properties at prices that are affordable throughout most of the regions of Costa Rica including the popular Guanacaste area. The foreigners have the same rights as the locals when they want to own Costa Rica beach properties. It is probably the easiest place to purchase a property in the whole of Central America. All constructions in Costa Rica have to meet the strict safety standards for earthquakes. Every Costa Rican property is assigned a tracking number known as `Folio Real’ that is used in all transactions. Costa Rica is popular all over the world for its beaches, rainforests and for its friendly population. It has always remained as an attractive investment option for people seeking a leisurely pace of life in a new place. The Province of Guanacaste, Costa Rica, which measures 3,915 square miles (10,141 square kilometers). The province's topography extends from plains to mountains, which mostly hover at low to mid altitudes, although some reach higher peaks. terrain is generally flat, and is rich in flora and fauna that are well protected thanks to the hacienda's commitment to sustainable development. The diversity of animals allows visitors to experience the excitement of spotting monkeys, birds and marine creatures. Due to the hacienda's location just a few feet above sea level, the Guanacastecan coastline offers a warm and dry climate. We are privileged and thankful to have access to tropical flowers and fruits throughout the year, there are many opportunities to enjoy nature. Ocean sports are one of the region's biggest attractions. Thousands of tourists arrive specifically to test our waves and waters, and choose to go surfing, ocean kayaking, snorkeling, scuba diving, sport fishing, or just to take a leisurely boat ride. 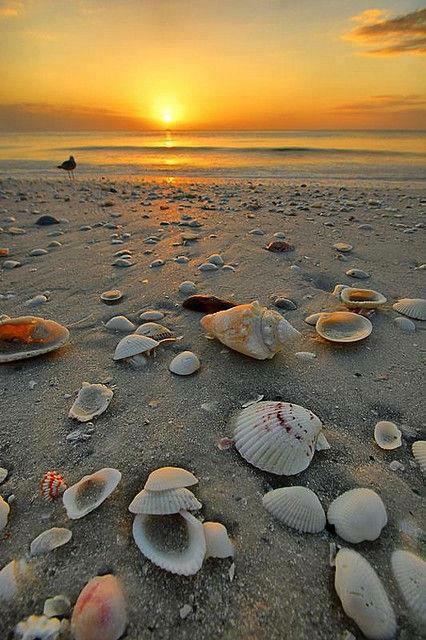 Some visitors become enchanted with the beaches are dazzled by the splendor of our sunsets. 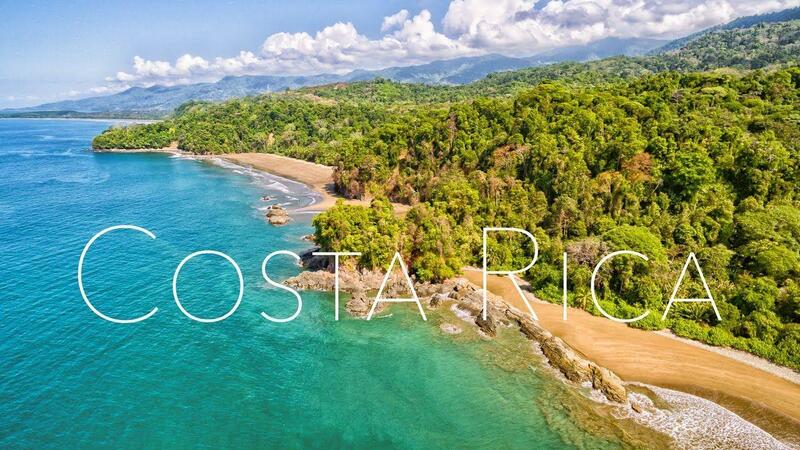 Due to its natural beauty, this region is considered part of Costa Rica's "Gold Coast," which is known for its bird and wildlife watching – monkeys, iguanas, crocodiles, sloths, raccoons and other animals make their home here. For those who don't want to miss a thing, guided tours are also available to volcanoes, hot springs, mangrove forests, and the rainforest or dry forest. Guanacaste is home to eight national parks, which are protected areas located throughout Costa Rica. These include Barra Honda National Park, which protects 42 caverns, only 19 of which have been explored; Guanacaste National Park; Las Baulas National Marine Park, located on Playa Grande, where leatherback turtles come to nest; Palo Verde National Park; Rincon de la Vieja National Park; Santa Rosa National Park; Tenorio Volcano National Park; and Arenal Volcano National Park, home to one of the most active and most spectacular volcanoes in Costa Rica. The region also hosts seven wildlife refuges: Tamarindo, Junquillal Bay, Ostional, Curú, Bolaños Island, Lomas de Barbudal, and Cabo Blanco. Two airports serve this region: the Daniel Oduber Quirós International Airport and a smaller regional airport, which is located near Tamarindo and welcomes small aircraft. For those who prefer to drive, the highway that connects San Jose and Guanacaste is in good condition. Three private ground transportation companies also provide daily service from the capital. In Guanacaste, visitors will find dentists, general physicians, private ambulance services, a selection of banks, pharmacies, lawyers and accountants, supermarkets, appliance and furniture stores, taxi services, restaurants, veterinarians, mechanics, and more. There are two public hospitals, one in Nicoya and another in Liberia; both will treat tourists in an emergency. The culture of Guanacaste reflects the region's ancestral inheritance, both in its traditions and cuisine. Local dishes feature corn, beans and rice, all of which are produced in the area. Interestingly, the Nicoya Peninsula is also one of the world's "Blue Zones", or areas in which people live longer and better quality lives. Scientists believe that the region's diet, which is based on grains and fresh fruits, combined with physical activity, are two important contributing factors to this phenomenon. Marimba is a traditional instrument of the region; its joyous melodies accompany folkloric dancers dressed in multicolored costumes. Here, every town's festivities are events of high importance. During festival times, typical dishes are on offer, and people celebrate with bull riding, Guanacaste style. Friendly locals are always willing to offer a smile to strangers, to lend a helping hand, and to share their home with visitors. 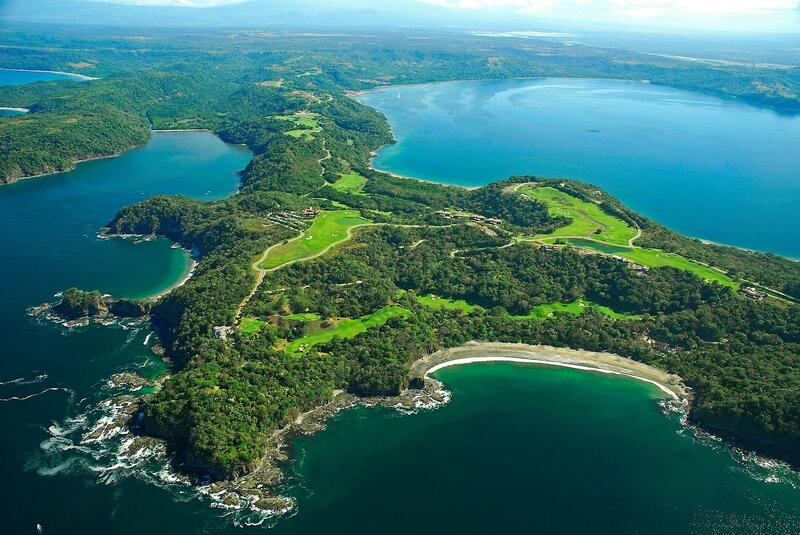 There are several Costa Rica gated communities. Both foreigners and locals reside in these communities. Some of these communities provide private entrance, round the clock security services and swimming pool facilities. There are some gated communities with resort style luxury villas that may feature a golf course and polo facilities. They also have gymnasiums and spas, tennis courts and restaurants. For numerous expats living in Costa Rica, it is dreams coming true in many respects to live in a secure condominium complex or a gated community. Many people are opting to live in private gated communities today in Costa Rica as it gives them many advantages that a condominium owner may not have. Costa Rica gated communities offer safety and security above all. Living in a gated community is safe for them and their families as the people who are allowed to enter are guests of the residents of the community. These guests also have to sign in when they visit, to add that extra touch of protection. When living in gated communities, if you have a problem with a neighbor, you can take it up with the realty management. • Currently some 97 weekly flights arrive mainly from: Atlanta, Newark, Houston, Miami, Charlotte, Toronto, Dallas, Brussels, Vancouver, and Edmonton (varies by season). • Among the main airlines arriving at the Liberia airport are: Delta, American Airlines, Continental, Air Canada, US Airways, United, Frontier, Aviateca, TACA, West Jet, Canjet Air, Jet Airfly, Miami Int Air, USA 3000, Air Transat, Thompson Airways, Sunwing, Sun Country, Ark Fly, Jazz Air, Nature Air and private flights. • From San Jose, the domestic market can access the development via the new highway or by local flights from San Jose by Sansa, Nature Air or by a charter. Costa Rica has been and is becoming more and more of a hot spot especially this Guanacaste area…it is evident from all the flag ship hotels that are here and that are coming in to Guanacaste…. $35M new International Airport terminals here in Liberia…this has made a substantial impact and preparedness for the future of Guanacaste…. Investors are looking at the Swiss of Central America in order to park their hard earned dollars and to put it in to real estate as the American Dollar some say is the verge of collapse, thus hedging their money here in CR.